We made this ring for a Masonic Motorcycle club. 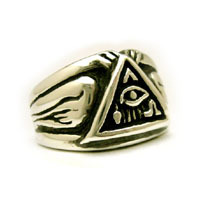 It is a bold man's ring with flames down the sides and working tools on the crest. 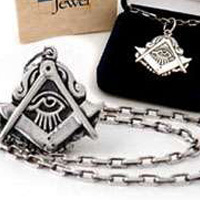 Several Brethren around the world have purchased this to reflect their "biker" sensibilities.